When looking at a row of law books today, whether in a law library, a courthouse, or a student’s bookshelf, one might be struck by their apparent uniformity – row upon row of nearly identical volumes. This, however, was not always so. Throughout history, legal literature has taken an astounding variety of forms. Law books were more than just repositories of information, like any other tools of a trade, their use influenced their design. This exhibit highlights the intimate connection between legal literature and legal education. It focuses on the way that the usage of one group in particular – students – helped shape both the content and the form of legal literature over the course of nearly 15 centuries of legal study. The first case highlights three of the most important textbooks of in the history of legal education, Justinian’s Institutes, Littleton’s Tenures, and Blackstone’s Commentaries, and the various forms in which these essential texts were presented. The second case looks at books as tools for the student – books whose form was very much a part of their function. While there were many such categories, we have selected four of particular use to law students: visual aids, notebooks, student guides, and legal dictionaries. 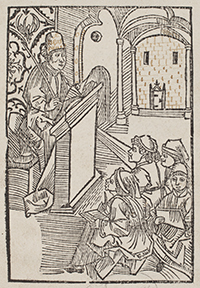 New exhibit: "Learning the Law: The Book in Early Legal Education"
The exhibition is curated by Ryan Martins (Law 2020), Rare Book Fellow, and Mike Widener, Rare Book Librarian. 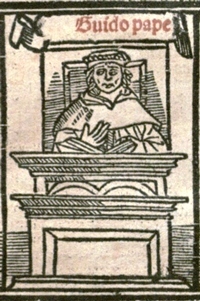 Three books dominated legal education in Western civilization for almost fifteen centuries: Justinian’s Institutes, Littleton’s Tenures, and Blackstone’s Commentaries. The exhibition shows how publishers adapted each of these works to meet the evolving needs of law students. The student’s law-dictionary, or, Compleat English law-expositor (London, 1740)..